If you’re thinking about replacing an old roof, making repairs to a leaky roof, or need a new low slope roof on a commercial project, I would like to offer you help. Making a change, especially to your home and business, is not an easy task to undertake. Each project is unique in its own way, and we are dedicated to being the company that makes your experience a lasting image. We strive to focus on and bring a different attitude to all of our client projects and relationships. 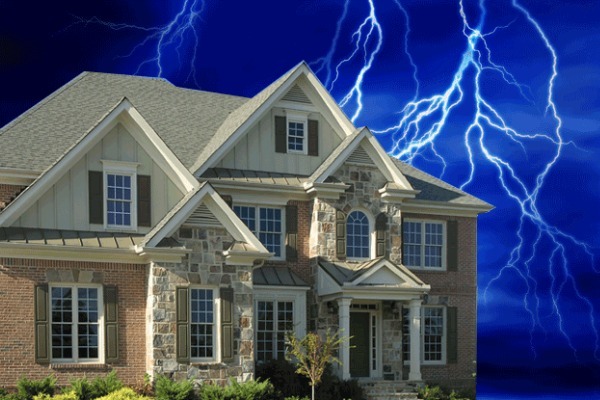 As a premier roofing contractor, we keep our clients’s concerns in mind. With this type of approach, we have been rewarded with a long list of loyal customers. 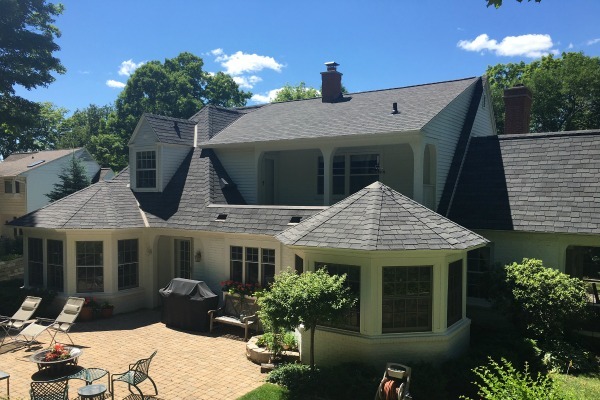 As your roofing specialist, you can count on us for year-round flawless results. BB Roofing combines craftsmanship with experience to tackle any commercial project. From City Buildings to Elementary Schools, we have the knowledge to get the job done correctly. Nothing beats the beauty of a metal roof, but not everyone has the skill and talent to install them correctly. BB Roofing has been installing metal roofs for two decades throughout the Lowcountry. You can’t just rust anybody to climb up on your roof and seal a few holes with caulk. BB Roofing takes the time to correctly diagnose and repair your rook leaks, both big and small. 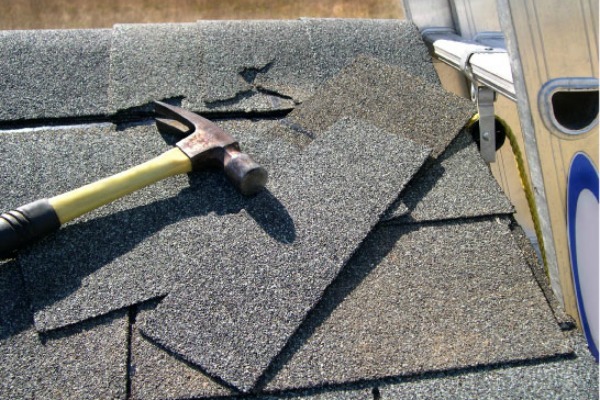 Don’t overlook the regular maintenance your roof requires. Simple inspections and care now can add years of service to your roof. The last few storms have wrecked havoc on many roofs in the Lowcountry. Let BB Roofing get you watertight again. We’ve grown to be one of the top roofing companies in the Hilton Head area. Let us show you why!